This book is a must read for computer gamers and artists who enjoy classic cover art of some of their favorite games. The book is visually beautiful and showcases all the classic covers I painted between 1985 and 1994. It also describes what it was like getting the commissions and painting them. 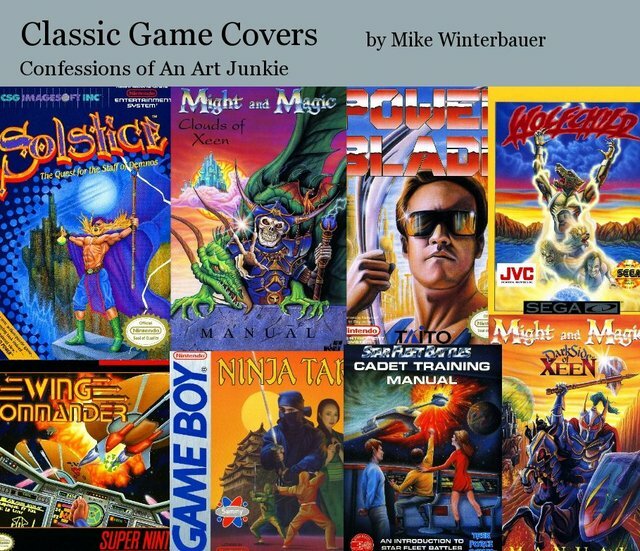 This is a fun read for any one interested in being an artist and wondering what it is like to create classic cover art for games and movies. Told candidly and with a sense of humor you can learn the nostalgic history behind these paintings and many of my other paintings not lost to the digital age.